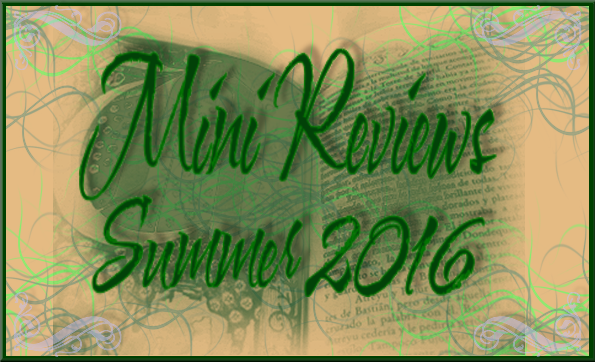 These are all books that I have recently enjoyed and wanted to share here as they are worthy of summer binge reading. All of these books but one were personal copies or library loans. 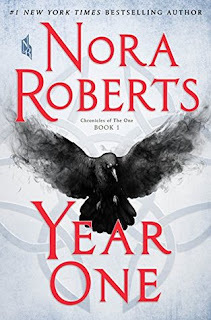 While I am not one who followed Nora Roberts specifically but perhaps have read one or two of her books in my lifetime, this book has prompted me to rethink that. This was so darn awesome. The story-line follows a few threads of people as life as they knew it is over because "They returned the rental car, infecting the clerk and the businessman who rented it next. They infected the porter who took their bags when tips exchanged hands. By the time they reached and passed through security, the infection had passed to an easy two dozen people." 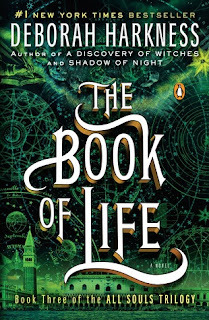 I have discovered that I love me some funky dystopian off the beaten path other type of world stuff and this one has magic(k) and apocalyptic goodness that I am definitely going to re-read before I buy the second book in the series. I have a love-hate relationship with series books because my brain is getting super old and I cannot remember stuff like who was who in the last book and so I cannot just pick right up a year or two later when starting another book in a series because my brain is zapping trying to remember what way was north. Mere words cannot express the fluidity of this novel. I am pretty certain but cannot recall if I have read a book by Roberts, but I shall never forget this one. And so book two is of course on my eagerly awaited hurry up and publish that pie because I am going to devour you and not share the crumbs list. Kleenex worthy reading, too. 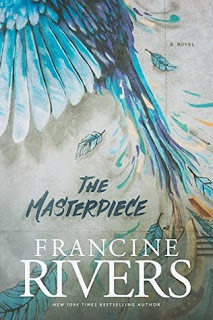 The Masterpiece is the newest release by popular Christian Fiction author Francine Rivers. I have read one of her most popular novels and have been collecting many of her back-list for quite a few years now. This is a story of two people meant to be together but have to go through a lot of soul searching and misunderstandings before the happy ending. 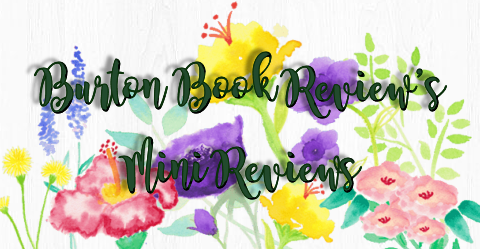 The characters were very well-drawn with a story that pulls you in no matter how simple the plot would sound of a he and she fall in love and live happily ever after. He is the famous painter is a recluse with a past that he prefers to stay there yet he has to fight his demons before he can be who he wants to be. She has to learn to trust again after her own train wreck of a life. What I loved about this story the most was how the message reveals itself - we are all His masterpiece created for One Life/One Purpose. Worldly pursuits and pleasures and forgiveness for our sins, the redemption offered, the promise of new life, the gift of love .. and kleenex worthy. This is the one book that I received as a review copy several years ago, but I only got around to reading it when the paperback was chosen as a local book club read recently. 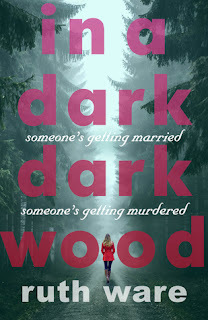 I had actually read several other Ruth Ware novels and knew I would enjoy this one as it is the same genre of the psychological thriller suspense type books that she writes so well. I read it in a day. It was a twisty gothic adventure of a tale not meant to be one of those scary keep you up at night reads. Ruth Ware, Mary Kubica, Gillian Flynn all write in this fashion. Ware's newer titles are The Woman in Cabin 10 and The Lying Game which I enjoyed both. 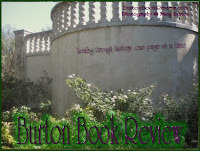 Great stories, good plots and intriguing endings. I spotted this one when I was picking up books for my kid at the local library and I couldn't walk away from it. I had loved Code Name Verity back in 2012 and this one can be read as a stand alone. It is about a prisoner of war, an unlikely female pilot who shows amazing tenacity and grit while enduring the Holocaust that people to this day like to pretend did not happen. 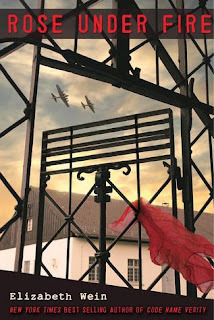 The story revolves mostly around Ravensbruck, the concentration camp known for housing primarily women. While in reality there are certain things that happen to Rose that are a bit too unrealistic it does not distract from the overall tone of the story. It's another kleenex worthy read that will have you googling stuff about the sickness of those concentration camps, barrage balloons and doodlebug tipping. Which of these have you read? And did I peak your interest of any? What's on your Summer Reading Pile? I am looking forward to Susanna Kearsley's newest title Bellewether! You may need to re-subscribe by the way. No idea what is going on with the mailchimp thing when we had to do the GDPR compliance thing that was such an annoyance. No one won the giveaway since no one entered etc. but unsure if that was because of mailchimp's compliance or because giveaways are lame nowadays. No worries! 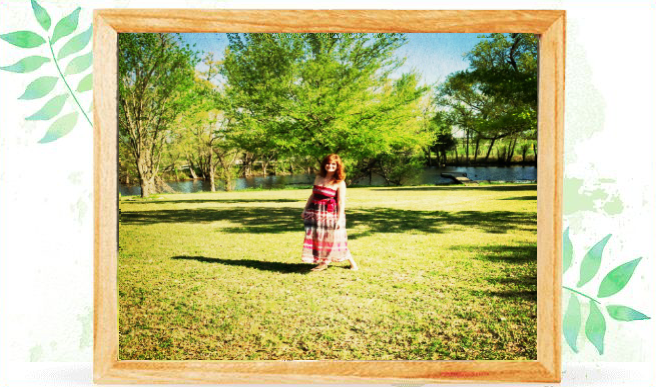 I turned off commenting long ago on the blog but I welcome comments at the Facebook page here.